A part of of The Jonathan Swift Festival! Join Pat Liddy and his guides in an entertaining walk around Dublin and unearth the streets and corners Swift would have known so well. 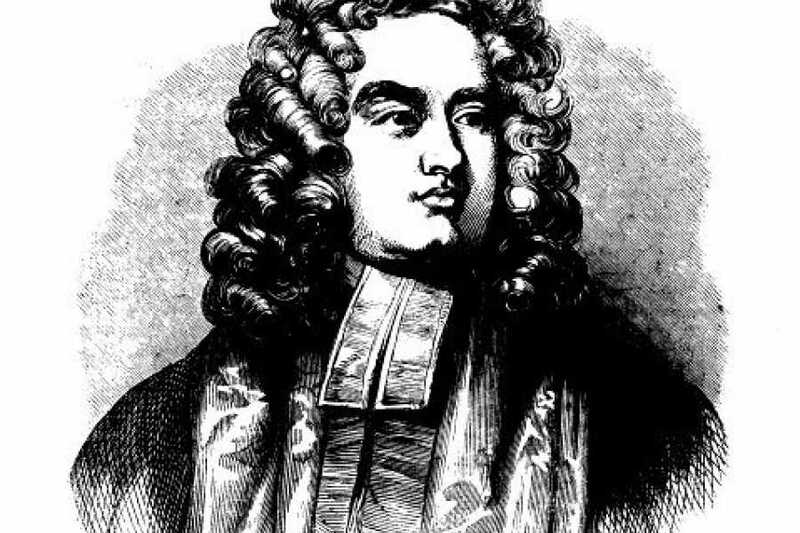 Jonathan Swift is one of the great figures of world renown that once walked the streets of Dublin. Best remembered today for his novel Gulliver’s Travels, Swift was a talented, multi-faceted and complex character who combined his role as Dean of St. Patrick’s Cathedral with championship of the poor and oppressed. Through the medium of his novels and published proposals, he often put his position in grave danger through severe criticism of the governments of the day. This walk will visit many of the places in Dublin associated with Swift and his works, including Trinity College, Dublin Castle, Fishamble Street, Hoey’s Court, Bride Street, St. Patrick’s Park, the Deanery, Marsh’s Library and of course St. Patrick’s Cathedral itself, entry to which is included in your ticket! Using quotations from his works and explaining the background, the tour explores Swift’s great mind and his lasting legacy. Starting point: Outside former church, St Andrew's St (beside Molly Malone Statue). Prices: €15 adults, €13 students/seniors. Price includes entrance to St Patrick's Cathedral. Booking essential as places are limited!